You are in charge of your body and your baby. Please consider all of the standard interventions, review them, review your options, and pursue what is best for your family! Are sonograms necessary or superfluous? Is your prenatal diet nutrient dense and giving baby the best for growing? What is the quality of your prenatal vitamin and do you even need one? Where will you deliver and what happens in an emergency? Note: in my world, c-sections are the norm. 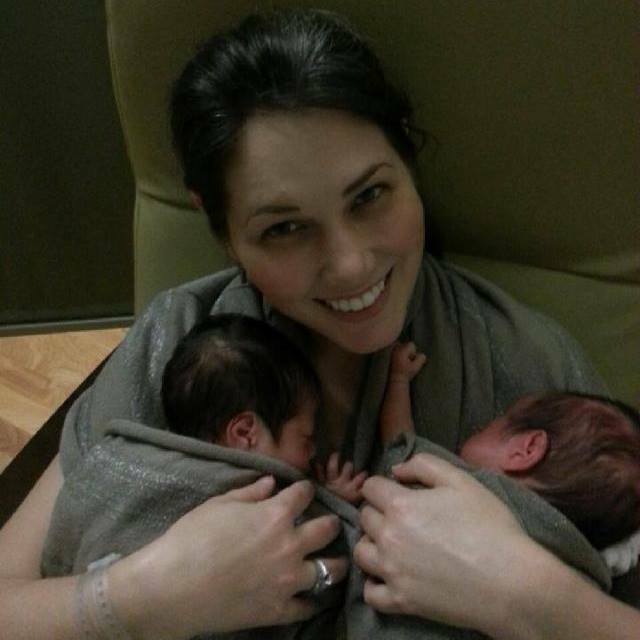 I highly urge mothers to deliver at a hospital with the highest level NICU care. 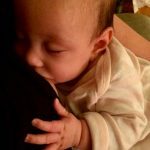 You don’t want to be in a position of lying in one hospital recovering while baby is transferred to another hospital for a higher level of care. Erythromycin eye ointment – Do you have chlamydia or ghonorrea? Then consider administering this to baby. Otherwise, research if it’s really necessary and be sure to examine the risks of antibiotics to a newborn. Newborn Genetic Screening – Do you want this done? Does your state test for the max number of genetic abnormalities? What does your state do with the blood spot cards after results are given? Consider purchasing a private newborn screen kit from Perkin Elmer. Newborn Hearing Screening – Find out which hearing test is being done. Consider requesting the ARB to test auditory nerve. Newborn Cardiac Screen – Familiarize yourself with what this measures. Babies need adjustment from day one. I like chiropractors who use an activator, but on new babies, they’ll likely just use a finger or two. Adjustments are very gentle. Funny shaped head? Ear infection? Gas? Colic? Reflux? Cross eyes? You’ll want a chiropractor to take a look. But even with no problems presenting, neurological health can be optimized by regular chiropractic adjustment. Find out who moms in your area like for baby adjustments or check the ipcaforkids.org website (although I think this is a pay money to get name on the list website). Bonus if you find an Applied Kinesiology chiropractor because he can muscle test to get to the bottom of any problems that arise. In DFW, our favorite chiropractor is Dr. Joe Duchene. He is worth the drive. 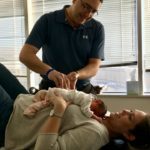 If a baby has been born, he needs myofascial release. Read up about it on the John Barnes website. Through experience I’ve gotten the sense of when baby needs the chiro vs when baby needs the myofascial therapist. To simplify, if it’s a soft-tissue issue, I like myofascial work. If it’s hard-tissue, I like the chiropractor. In DFW and surrounding states, my only pick is Frankie Burget. I wish every baby could have the gift of Frankie’s hands on him. If a baby has been born, I believe he also needs a thorough evaluation by a lactation consultant. But not all LCs are equal! You want somebody who understands tongue movement and body work. She should have a sheet showing you the ways she is evaluating the baby’s tongue, jaw, cranial tension, etc. The LC you choose should be very familiar with frenectomies, all the reasons to pursue a frenectomy, and have a list of local preferred revisionists and body workers. The LC should also be well-educated on the connection between gut health and milk production. In all of DFW, I recommend For Babies’ Sake. Yes! A dentist for the baby. God-willing, you will not need her. 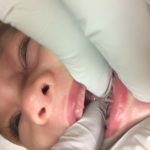 But if baby has a tongue or lip tie, it MUST be addressed. You’ll want to know who the preferred providers are in your area for frenectomies. Join FB groups on tongue and lip ties to find out who is best in your area. And travel if necessary! In DFW, we have had excellent experiences with Dr. Preetha Thomas and Dr. Stacy Cole. Last but never least, find a good homeopath. When you cannot figure out what’s going on with the baby and the body workers have done all they can, then you’ll want to see the homeopath. Perhaps you see the pediatrician first for a diagnosis, but then move to the homeopath for the cure. This homeopathic mama can solve about 95% of our woes. The other 5% is left for a professional homeopath. I’m not opposed to pursuing a knowledgeable pediatrician for healing; we just have not had the need because homeopathy has resolved everything. 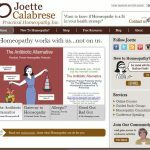 My family turns to Joette Calabrese when a problem arises that I cannot solve. If you can find these practitioners, you’ll have a cracker-jack team set up for your baby!